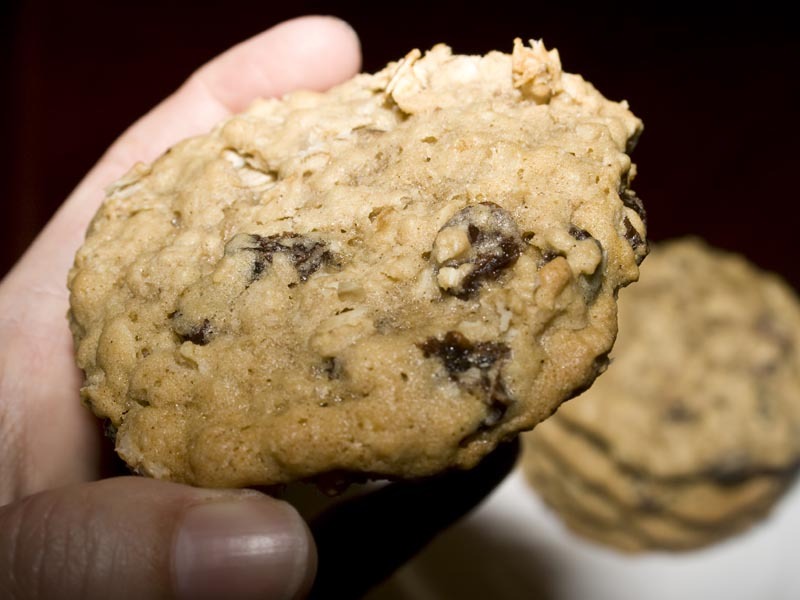 Chocolate is grand, but oatmeal raisin cookies will always be my favorite. Packed with hearty rich flavor and succulent raisins, these cookies are absolutely perfect. Big and thick, soft and chewy. I love them. I’d take these over any other cookie out there. Any day of the week. And twice on Sunday. Odd saying. Anyone know where it comes from? Soaking the raisins in the egg mixture is the key to this recipe. 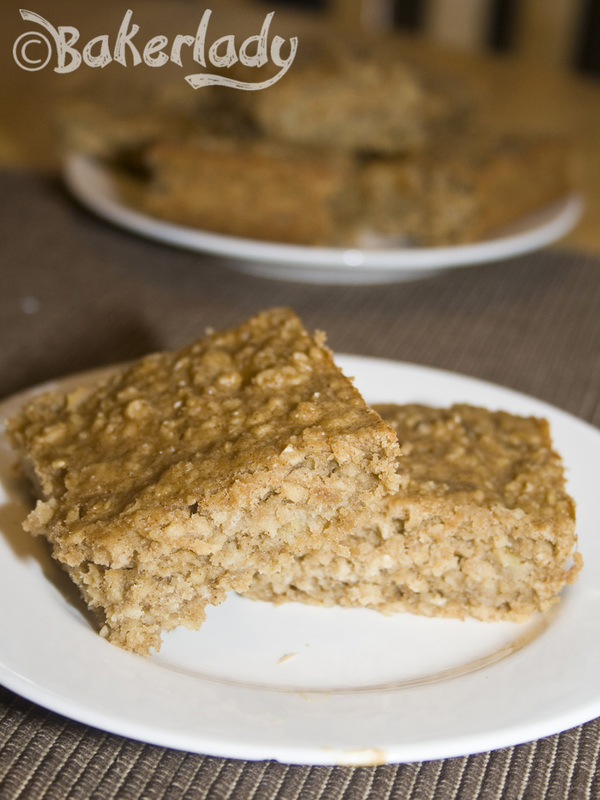 It produces lots of plump juicy morsels to bit into with all that oat deliciousness. 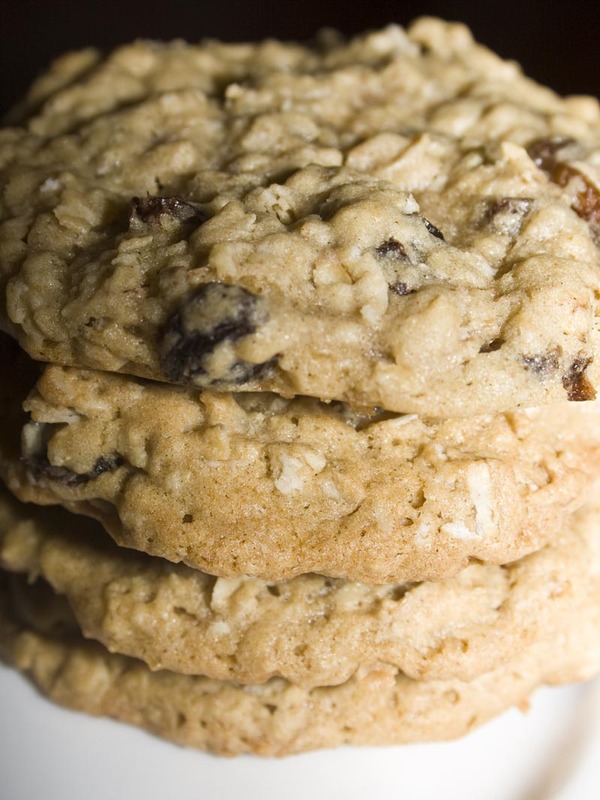 If you’ve had hard, dry versions of this cookie before and been turned off the whole notion of Oatmeal Raisin, give this recipe a whirl. They are simply delicious. 1- Combine eggs, vanilla, and raisins in a small bowl, cover and let stand for 1 hour. 3-In a large bowl cream the butter, brown sugar, and white sugar together. In another bowl sift together the flour, cinnamon, and baking soda, stir into creamed mixture. Then stir in raisin mixture, and rolled oats. 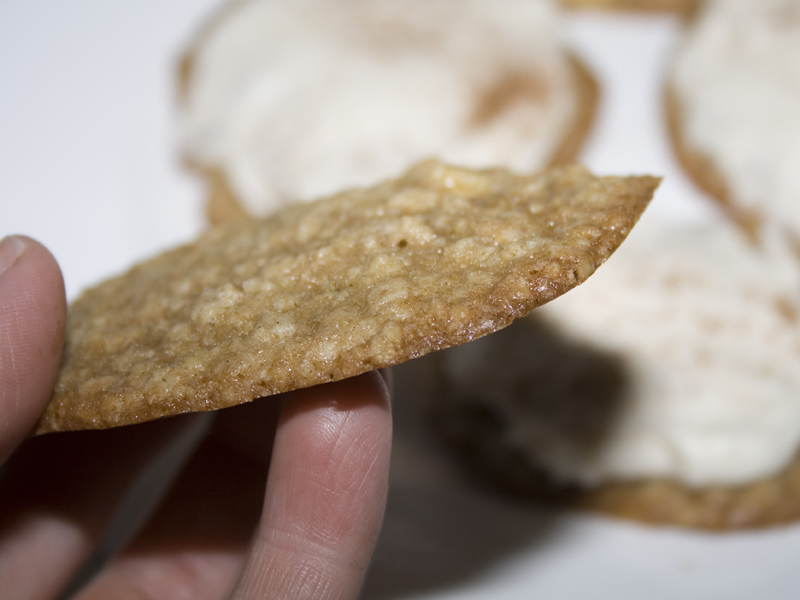 Scoop 2 tablespoons of dough onto a parchment paper lined cookie sheet. Bake for 13-15 minutes or until just set on the edges. Cool 10 minutes on the cookie sheet, then remove to a cooling rack. I’m pretty conflicted about sharing this recipe. On the one hand, the cookies taste delicious. 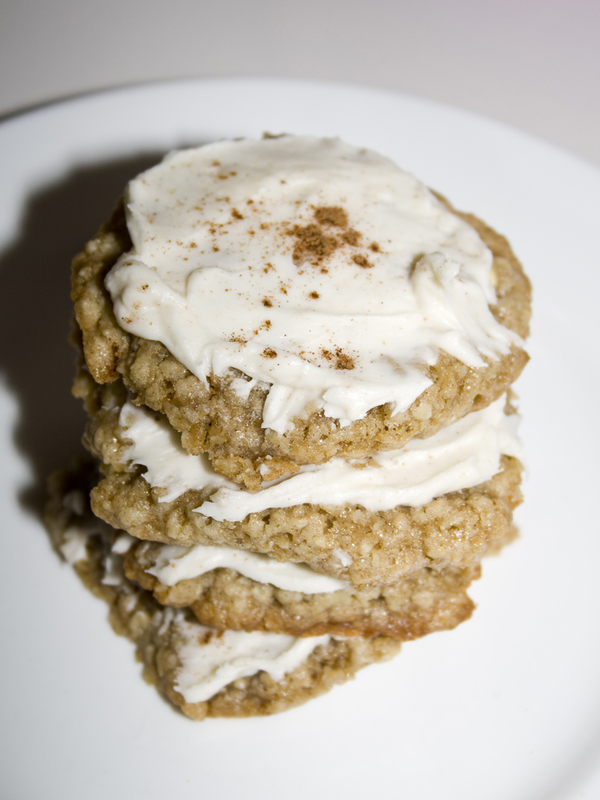 They are kind of like an apple crisp cookie. 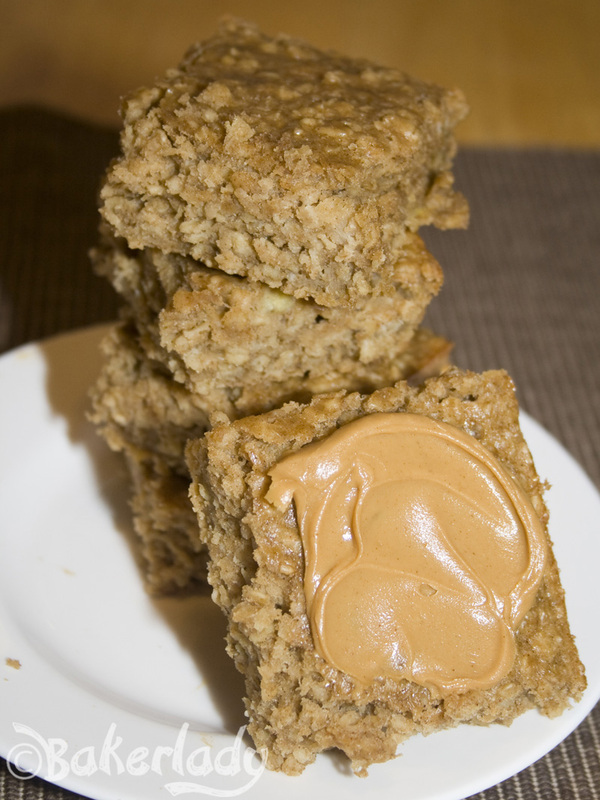 They have chewy oats and sweet apples with a hint of cinnamon. Delightful. On the other hand, I’m pretty sure the recipe was missing a key step. Chilling the dough. My cookies spread all over the pan and were very flat. I recently got a new (giant) baking sheet, and fit all but about three cookies in one batch. So I got a bunch of flat flat cookies. When they came out of the oven I got pretty irritated. I had to smoosh the cookies back towards the middle after removing them from the oven to get them mildly presentable. 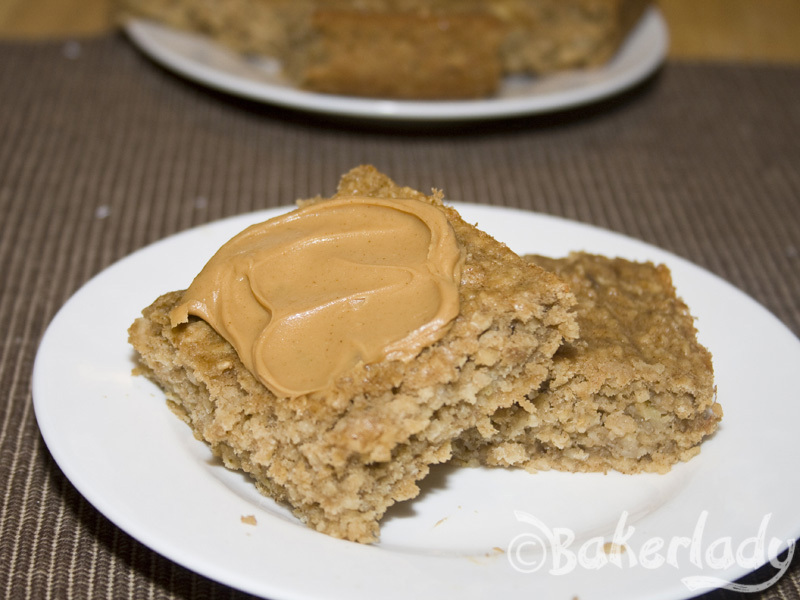 I don’t really want to admit this recipe failed, and blogging it means that I have to fess up. I hate with a passion when a recipe does not turn out. I feel like I’ve wasted my time, energy and ingredients. Rgh. Annoying. I’m sure you’ve all had this experience. Which is why I’m sharing. Sometimes, baking doesn’t produce what you are expecting. At times like these, you shouldn’t throw your pans out and start claiming you are “not a baker”. No. Just blame the recipe. Seriously. Many times, you are just missing a step. Like in this case, I think the dough should have been chilled. The taste was excellent so I’ll try making these again, this time with some fridge time for the dough. The resulting things on my pan just were not really very appetizing without some chilling. This is after I’d smooshed them back in. Here’s the tricky thing. 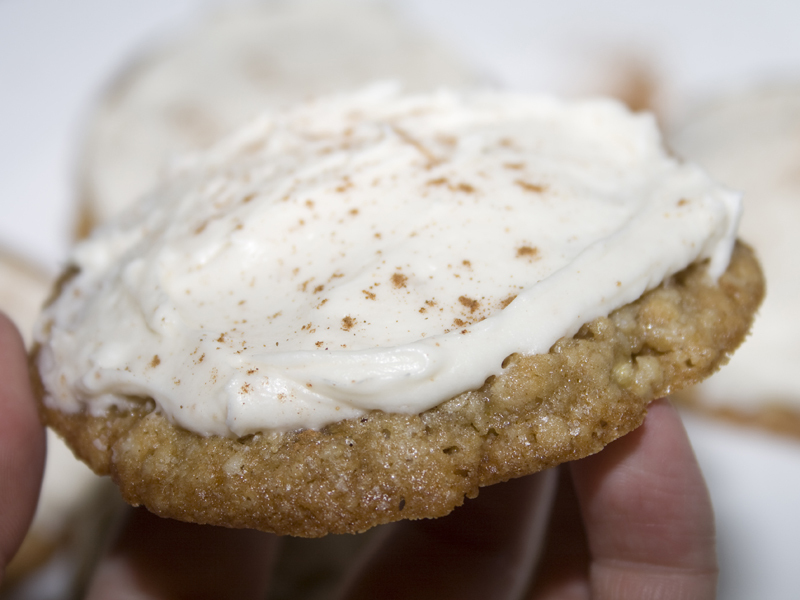 Because these cookies have a brown butter frosting (which is amazing), I can pretty well cover the shortcomings of this recipe. Just slap some frosting on and everything looks great. I suppose I could have just shared the photo below and told you these turned out great. Brown butter frosting covers a multitude of sins. In addition to tasting incredible, it turned these lumps of misshapen cookie dough into beautiful(ish) looking delights. See? I could have just showed you this, and you’d never have been the wiser. But that wouldn’t be very nice. Then when your cookies spread (just like mine did) you might think you’d done something wrong. I’m just keepin’ it real here. You will never get a recipe from me that looks good but secretly didn’t actually turn out. Everyone has baking failures. All of us. It happens. So, I’m not going to pretend they don’t. Go ahead and make these cookies, but be sure you chill your dough before scooping it onto the pan. Otherwise, you’ll have to spend a whole lot of time reforming them as they are cooling to get anything close to resembling this. Preheat oven to 350 degrees. 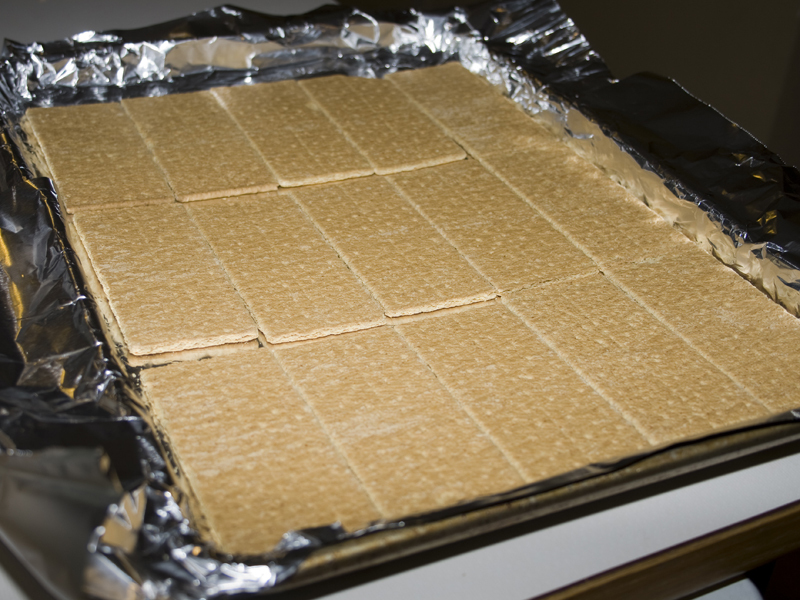 Line baking sheet with silicone baking mat or parchment paper and set aside. In a large bowl, cream butter and sugars together until light and fluffy. Stir in egg and vanilla. Slowly incorporate all dry ingredients. 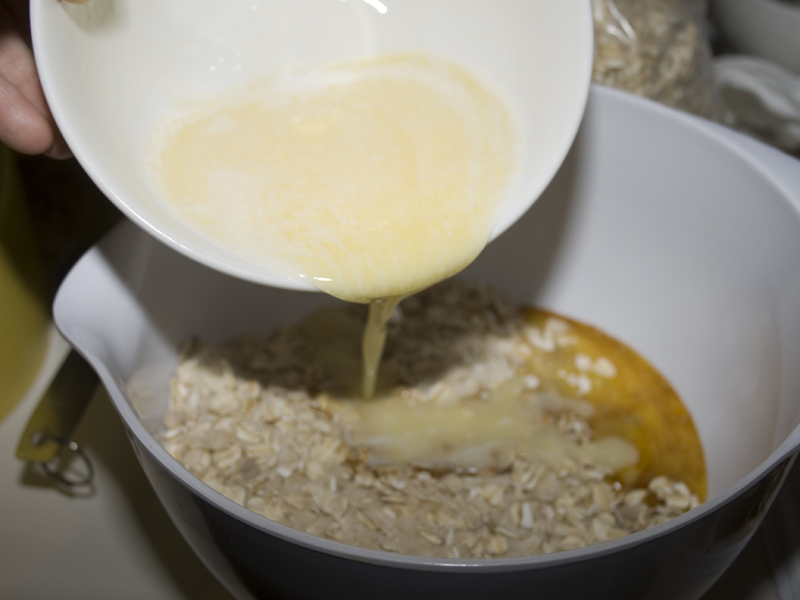 Stir in oats and apples. Chill for 30 minutes. 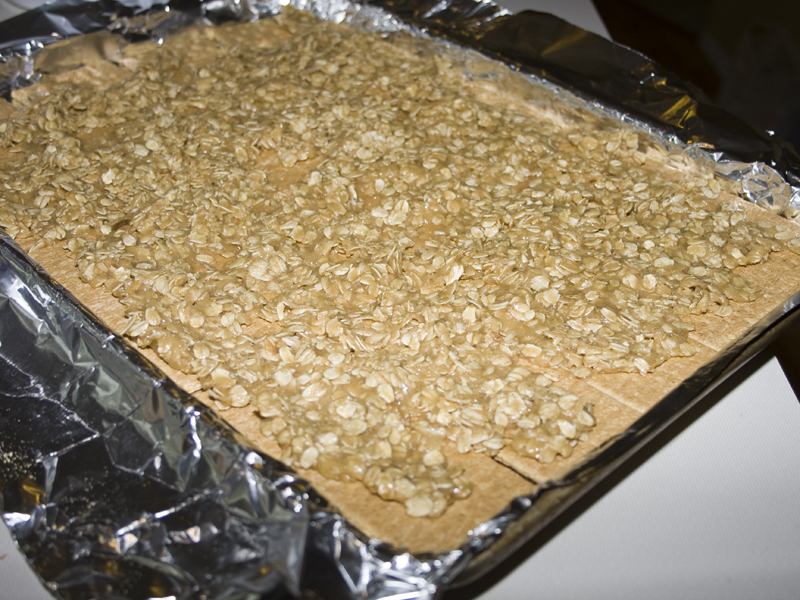 Scoop onto prepared sheet (I used a melon baller) and bake 10-12 minutes or until the edges are golden. 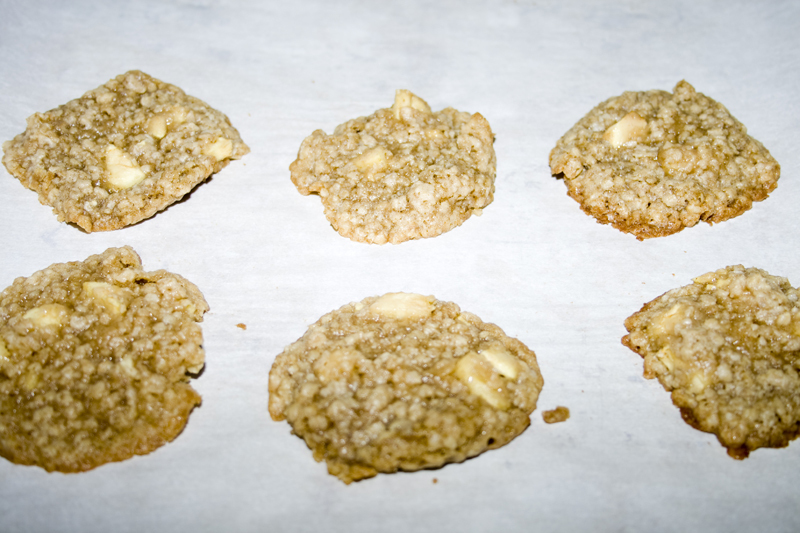 While cookies are baking, place 1/4 cup butter into small saucepan. With heat on medium, melt and brown the butter. Once the butter is a medium brown/amber color remove from heat and pour into a small bowl. 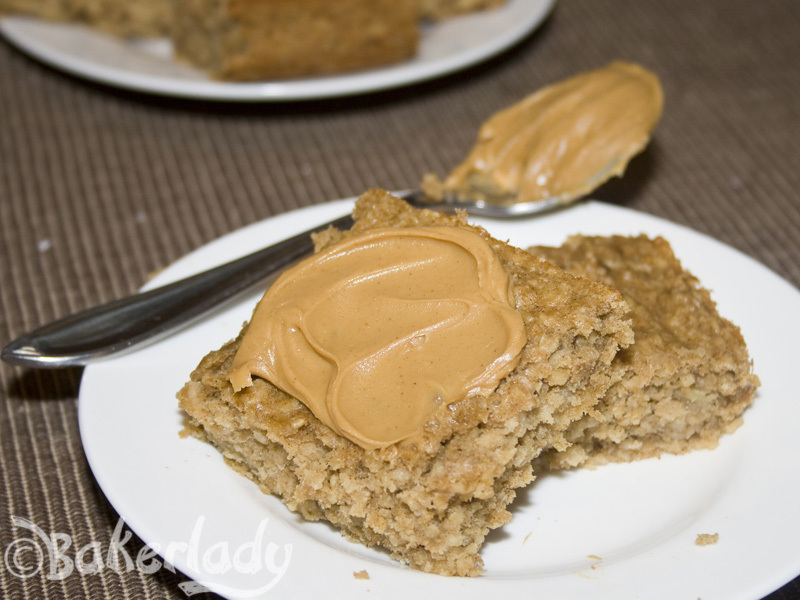 Beat in powdered sugar and enough milk to get a spreadable consistency. Frost warm cookies and sprinkle with more cinnamon, if desired. Serve. It’s time for me to fess up. 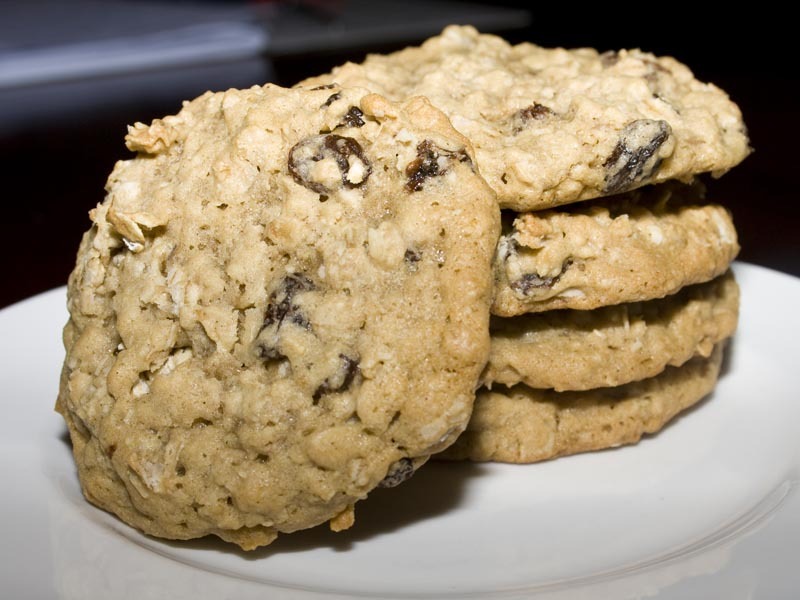 I adore oatmeal raisin cookies. I know they get no love and, when compared to chocolate chip they are the wallflower of cookies. But I love them. 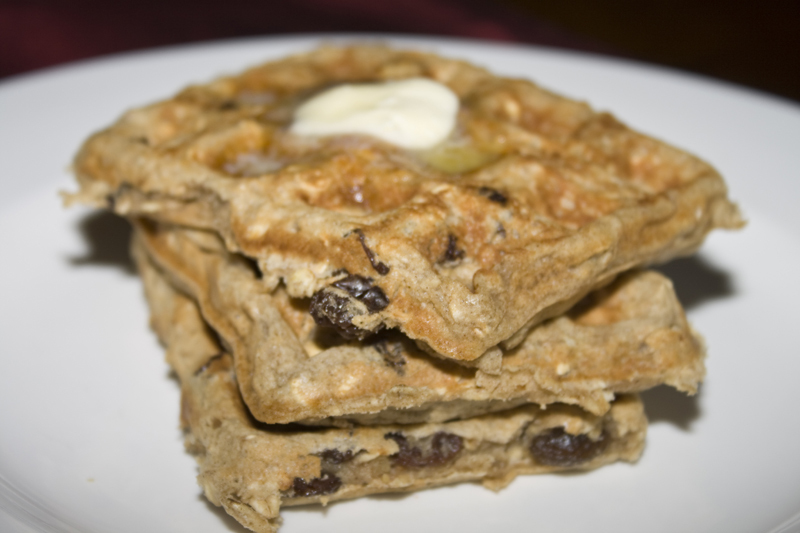 These waffles have all the flavor of plump sun-kissed raisins and hearty oats, AND you get to top them with butter (and syrup if you like). I found them perfectly sweet on their own though. 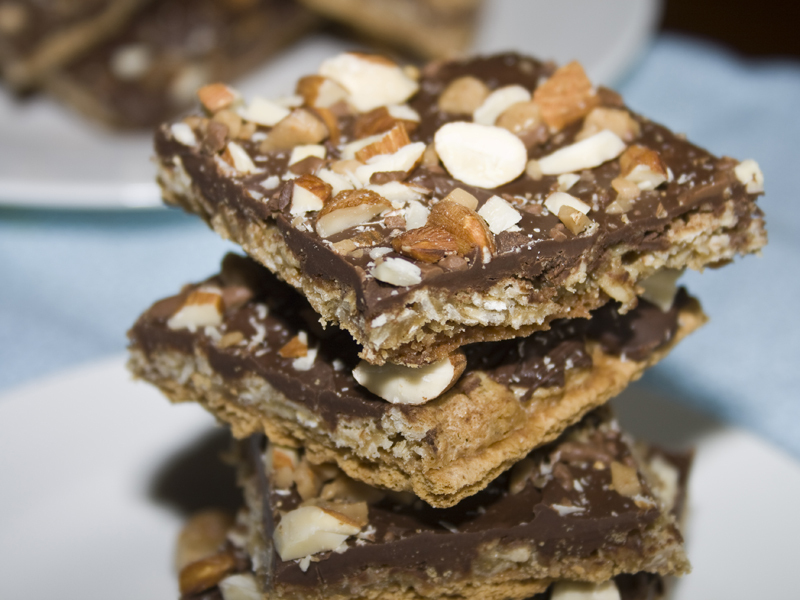 They are a great change of pace from your typical breakfast fare! I froze half this batch and then just popped them in the toaster during the week for a quick breakfast that I felt great giving to my kids. They got a huge thumbs up from both my munchkins. Yours will love them too! 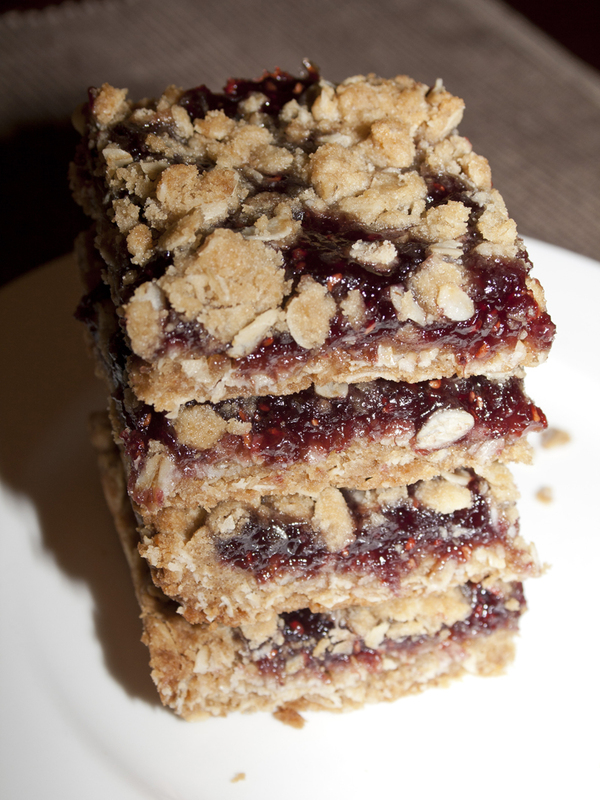 Delicious and full of raisins and cinnamon. Mmmmm. Yummy. 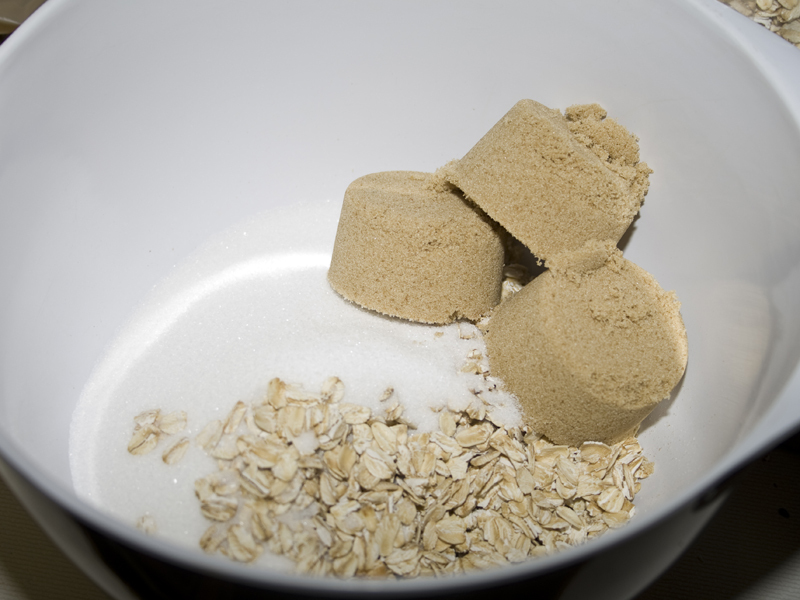 Crumble the brown sugar to remove any lumps and place in a medium bowl with flour, oatmeal, cinnamon, baking powder, baking soda, and salt. Stir to blend. Add buttermilk, eggs, applesauce, and vanilla. Stir until well blended and smooth. Stir in raisins. Let batter rest 5 minutes before using. Preheat your Waffle Maker. Pour a scant 1/2-cup batter onto the center of the lower grid; spread batter using a heatproof spatula to within 1/2-inch of the edge of the grid. Close lid of waffle maker until indicator shows done. Open lid and remove baked waffle. Repeat with remaining batter. For best results, serve immediately. 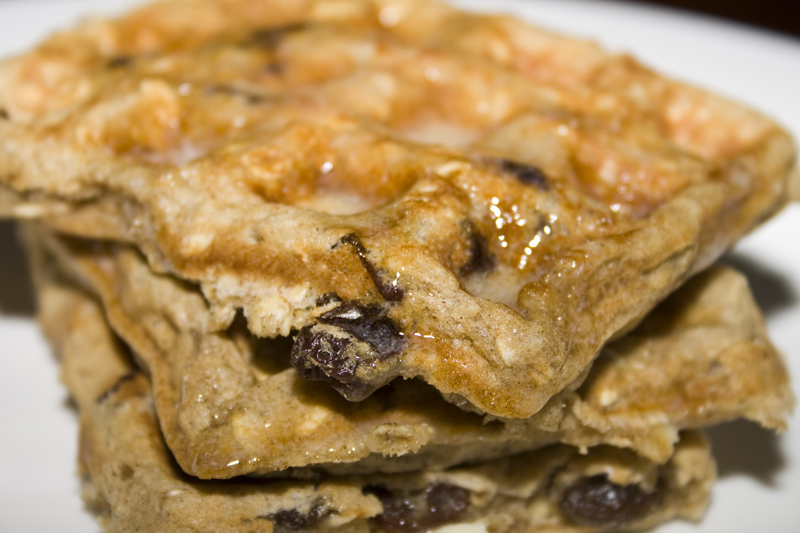 You may keep waffles warm until ready to serve on a wire rack placed on a baking sheet in a 200°F oven. 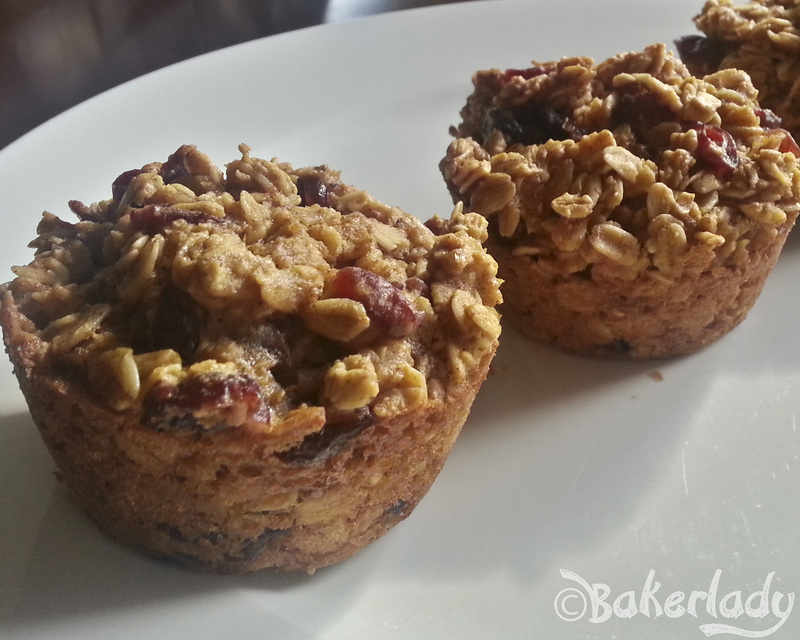 I generally do not like raisins in my baked goods. Oatmeal raisin cookies are pretty much my one exception. However, once I substituted white chocolate chips and dried cranberries for the raisins in this recipe – the plain old raisin variety pretty much bit the dust. These cookies are just how a good cookie should be. Slightly crisp around the edges, but still soft in the middle. 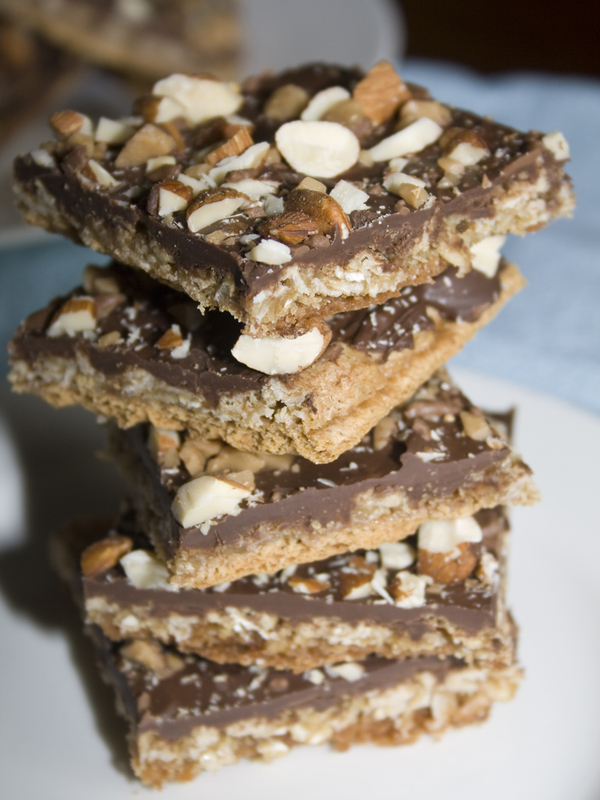 These are packed with hearty oat flavor thanks to good old-fashioned oatmeal, and lots of it. 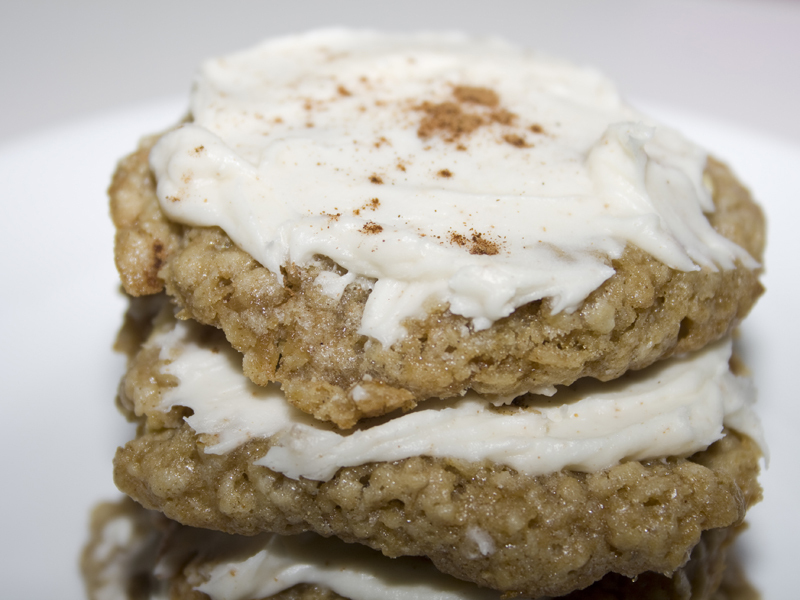 You may be tempted to add cinnamon to this recipe (many oatmeal raisin cookies include it) – just try it without, you may be surprised to find you like being able to taste the oats…instead of just spices. 1. Adjust the oven racks to the upper-middle and lower-middle positions and preheat oven to 325°. Line 2 large baking sheets with parchment paper. Whisk the flour, baking powder, salt and nutmeg together in a medium bowl. 2. In a large bowl, beat the butter and sugars on medium speed until light and fluffy, 3-6 minutes. Beat in the eggs, one at a time until combined. 3. Reduce speed to low and slowly add flour mixture until just combined. 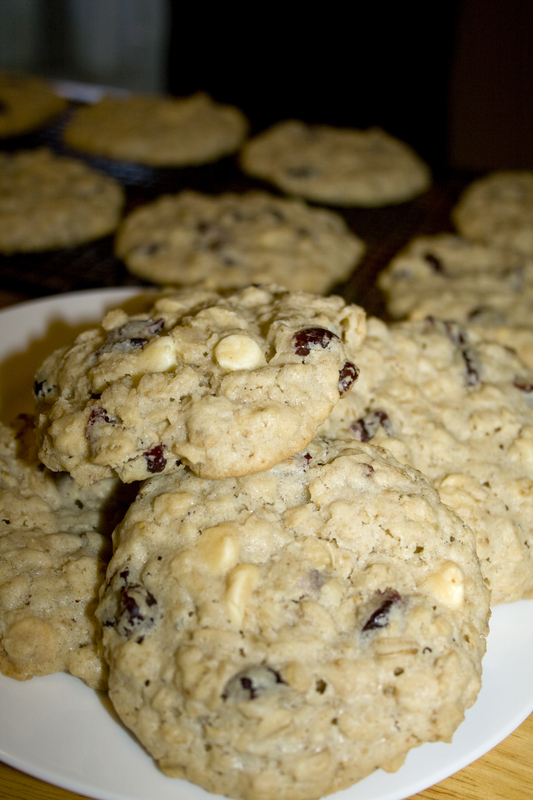 Mix in the oats, cranberries and white chocolate chips until just incorporated. 4. Working with 3 tablespoons of dough at a time (or use a lever release ice cream scoop…it’s right about 3 T), roll the dough into balls and lay them on the baking sheets. Space about 2 inches apart. 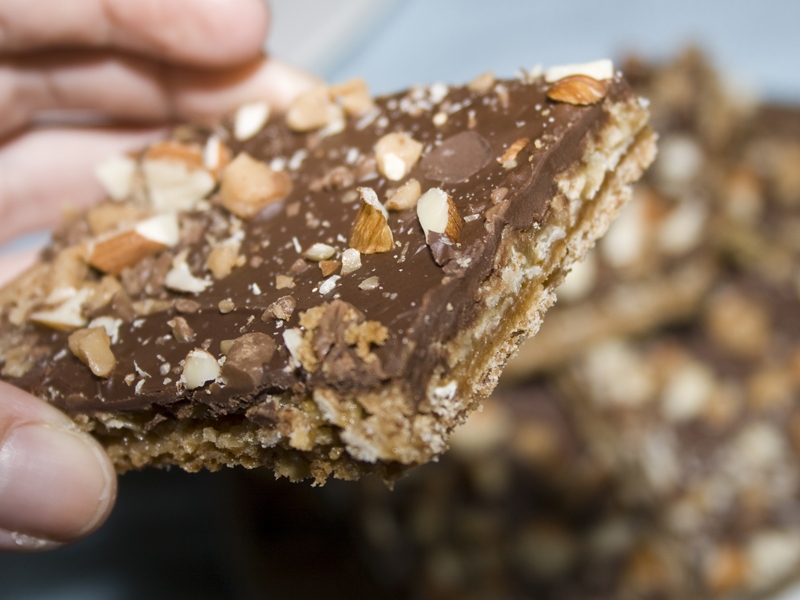 Flatten the cookies to a 3/4 inch thickness using your palm. 5. 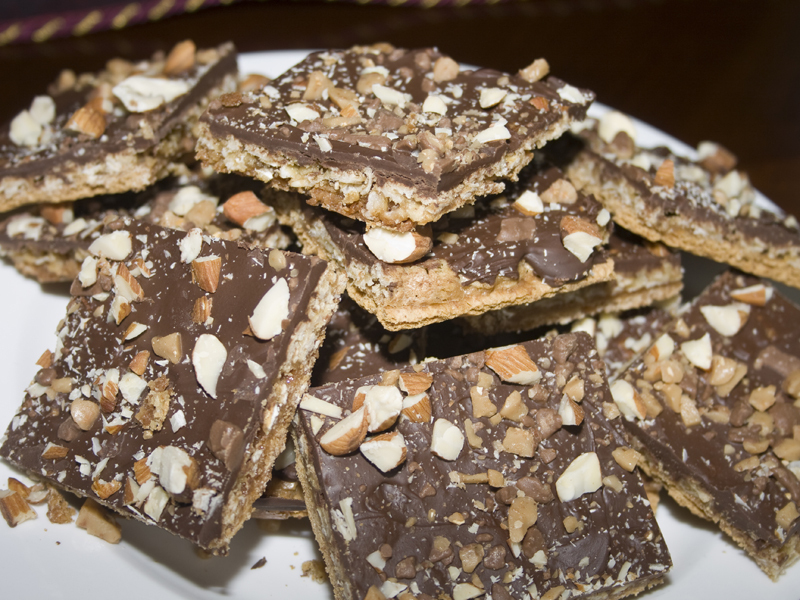 Bake the cookies until the edges are set and beginning to brown, but the centers are still soft and puffy. 22-25 minutes, switching and rotating the baking sheets halfway through baking. The cookies will look underdone – don’t overbake. 6. 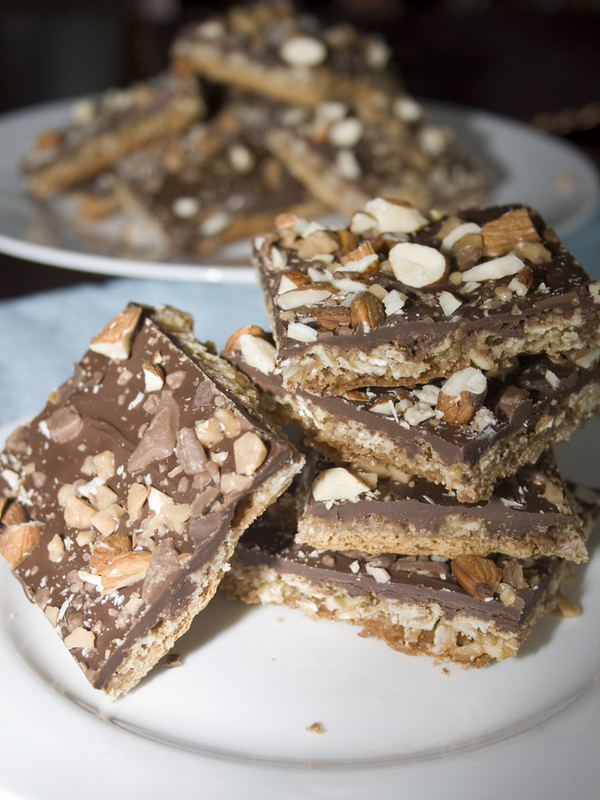 Let cookies cool 10 minutes on the baking sheets, then serve warm or transfer to a wire rack and allow to cool completely.